Eurocase is a division of Mullet Cabinet, a family-owned business that has been building handcrafted custom cabinetry since 1965. In 1999, Mullet Cabinet created Eurocase Architectural Cabinets & Millwork to supply quality custom casework to medical, educational, and professional commercial sectors. 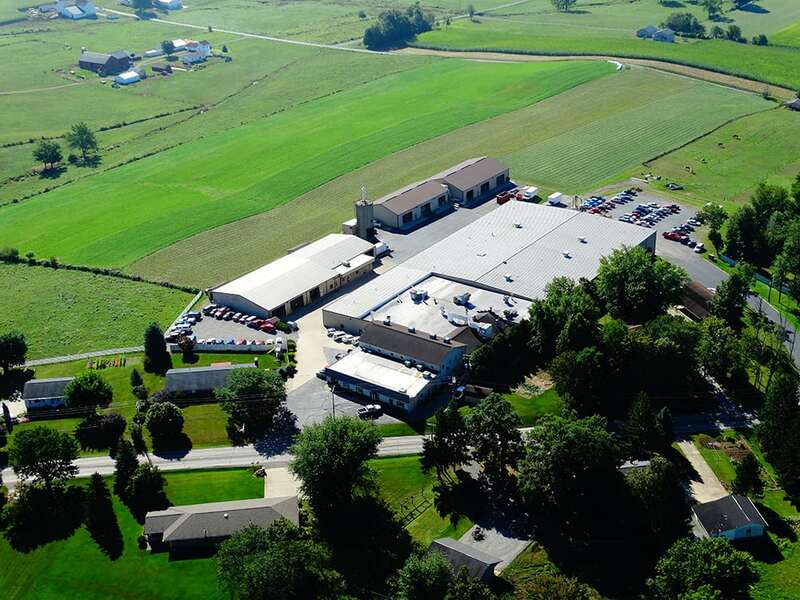 Located in Ohio's Amish country, our company is rooted in a tradition of honesty, integrity, and exceptional service. The strong work ethic of our people produces a quality product which we are proud to ship, confident that it meets the highest standards of construction. We specialize in standard frameless laminate cabinets as well as customized casework. This has included fabrication of projects such as reception desks (both laminates and veneers), nurse stations, wall panels, and coffee bars. Utilizing the best of modern technology and the dedicated work of our people, Eurocase has developed a facility and production process that gives your project meticulous attention from original shop drawings to final delivery.